MoSDE has recently announced the Second Call for Application for National Entrepreneurship Awards Scheme (NEAS)’2017. The Application window is open from 28th July’17 to 15th Sept’17. 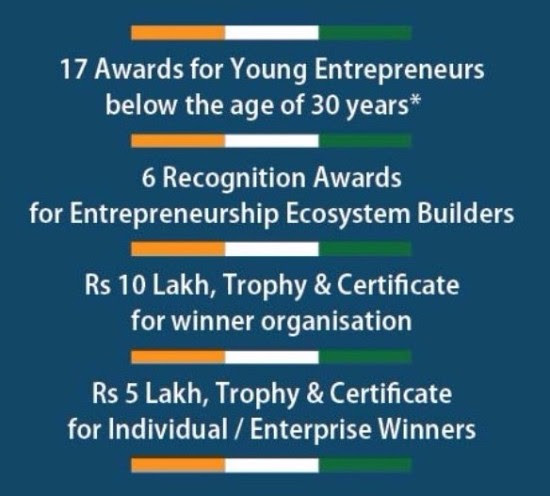 National Entrepreneurship Awards Scheme (NEAS) has been instituted by the Ministry of Skill Development and Entrepreneurship (MoSDE) to encourage a culture of entrepreneurship across the country. These premier awards seek to recognise and honour entrepreneurs and entrepreneurship ecosystem builders for their outstanding efforts. 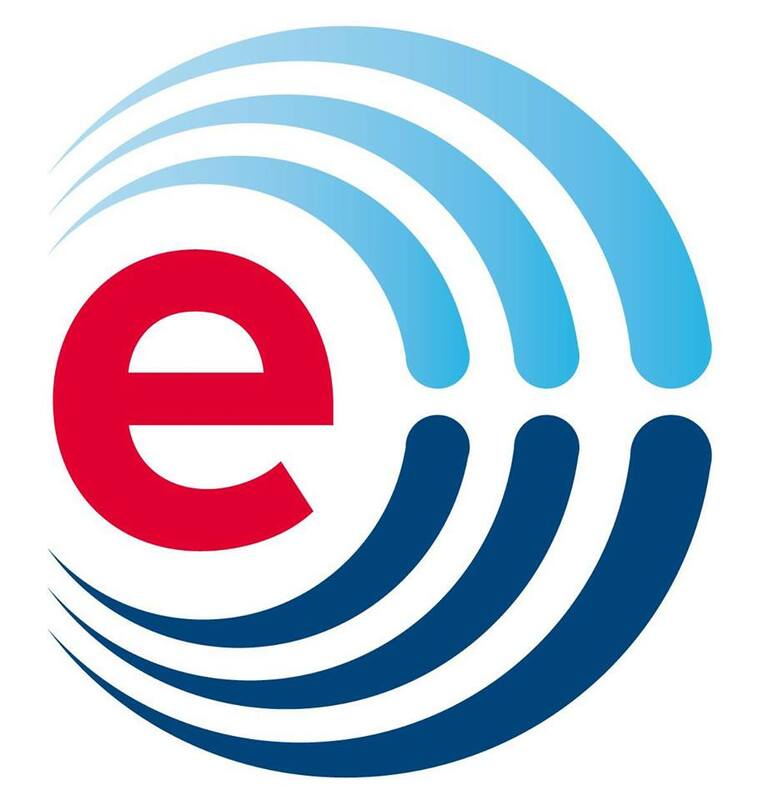 Award Track –To honor exceptional entrepreneurs from various sectors. A total of 17 Awards under various categories are covered under Award Track. The National Entrepreneurship Awards have been instituted by the Ministry of Skill Development and Entrepreneurship (MoSDE) to encourage a culture of entrepreneurship across the country. These premier awards seek to recognise and honour entrepreneurs and entrepreneurship ecosystem builders for their outstanding efforts in the field of entrepreneurship development. The Awards also seek to highlight models of excellence for others to emulate and improve upon. The Call for Application is now open from 28.07.2017- 15.09.2017. Applications should be filled online on www.neas.gov.in. Also, visit this website for further details.